Canadian Resuscitative Ultrasound Course – Registration OPEN! 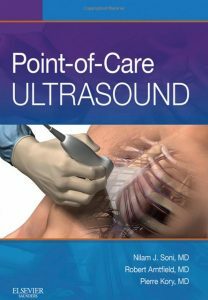 By arntfield| 2018-08-14T19:40:12+00:00 February 24th, 2017|Courses, Critical Care Ultrasound Course, Uncategorized|Comments Off on Canadian Resuscitative Ultrasound Course – Registration OPEN! Can't wait to welcome you and show off our research endeavours!